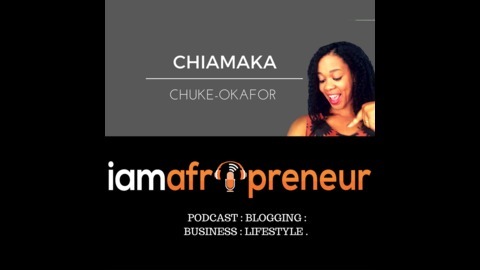 Business Podcast for Entrepreneurs affiliated to Africa. Interviews with Inspiring Entrepreneurs. Package and Launch Your Signature Brand. 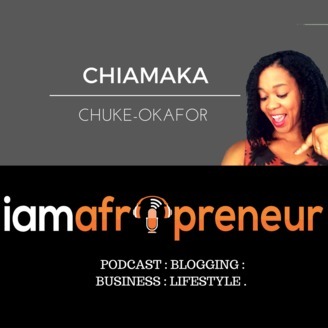 Ep 043: Ginika Okafor is Queen of colour and Founder of Yili Footwear. Ep 040: Juliana Kasumu on creating art that is breaking boundaries. Ep 039: Kaliné is making waves with her own authentic and alternative sound.